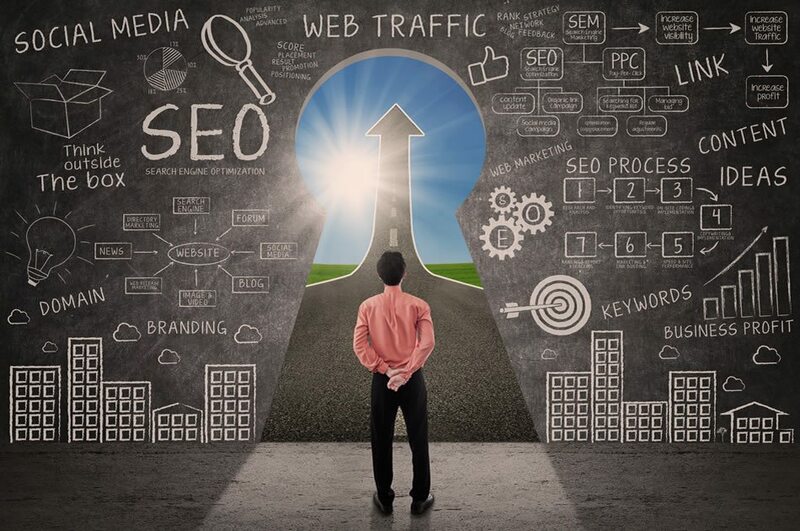 Search Engine Optimisation (SEO) helping UK businesses of all sizes reach top rankings among the most popular search engines like Google, Bing and Yahoo. 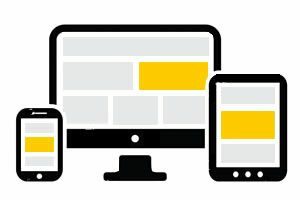 Responsive web development ensures content is the same both on pcs and mobile devices which is even more important now Google has decided to index them seperately. 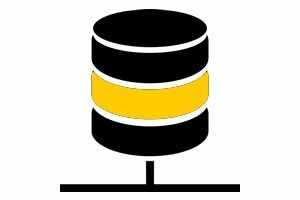 Professionally built database applications for small to large businesses. Local, networked or internet based, we can design a robust solution to enhance your daily work flow. 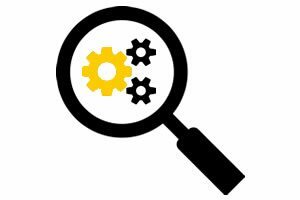 Search Engine Optimisation (SEO) is a service we provide for increasing business rankings within all the major search engines like Google, Yahoo and Bing. Search Engine Results Page (SERP) is the listing of results returned in response to a keyword query. Our services are vital for companies to succeed online by driving more traffic through their website resulting in increased Click Through Rate (CTR)! We are passionate about our work and are focussed on delivering exceptional SEO to our clients in the UK. Established in 2007 we provide a wide range of services to our clients all over the UK either in person or remotely. For clients near our office we can also provide a full I.T. solution from infrastructure management through designing bespoke applications, website development, hosting to setting up and organising social media. A lot of our clients have been with us from the start which says a lot about our company.